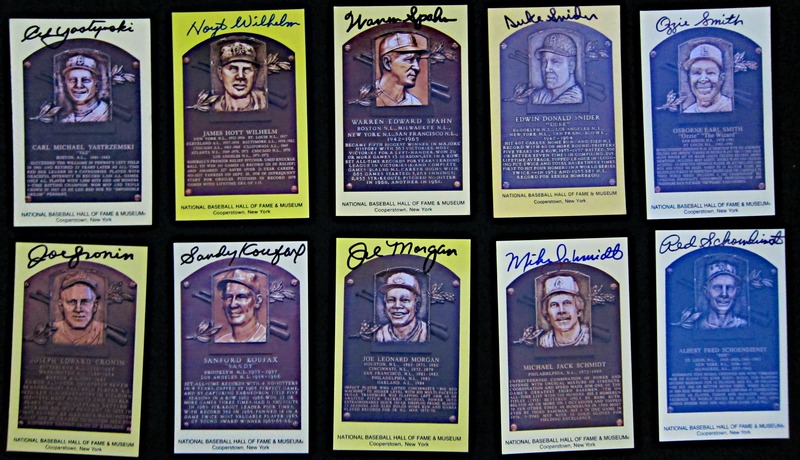 This lot of 20 Hall of Fame Plaque postcards come signed by their respective players. 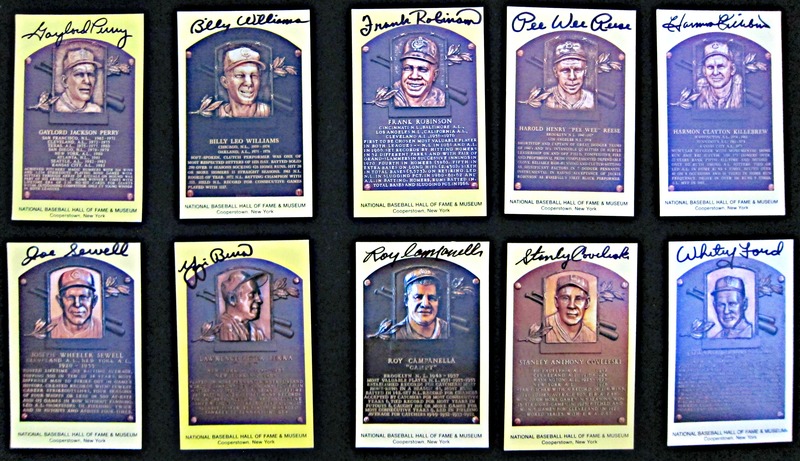 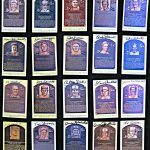 Including: Carl Yastrzemski, Hoyt Wilhelm, Warren Spahn, Duke Snider, Osborne Smith, Albert Schoendienst, Mike Schmidt, Joe Morgan, Sandy Koufax, Joe Cronin, Gaylord Perry, Billy Williams, Frank Robinson, Pee Wee Reese, Harmon Killebrew, Whitey Ford, Stanley Coveleski, Roy Campanella, Yogi Berra and Joe Sewell. 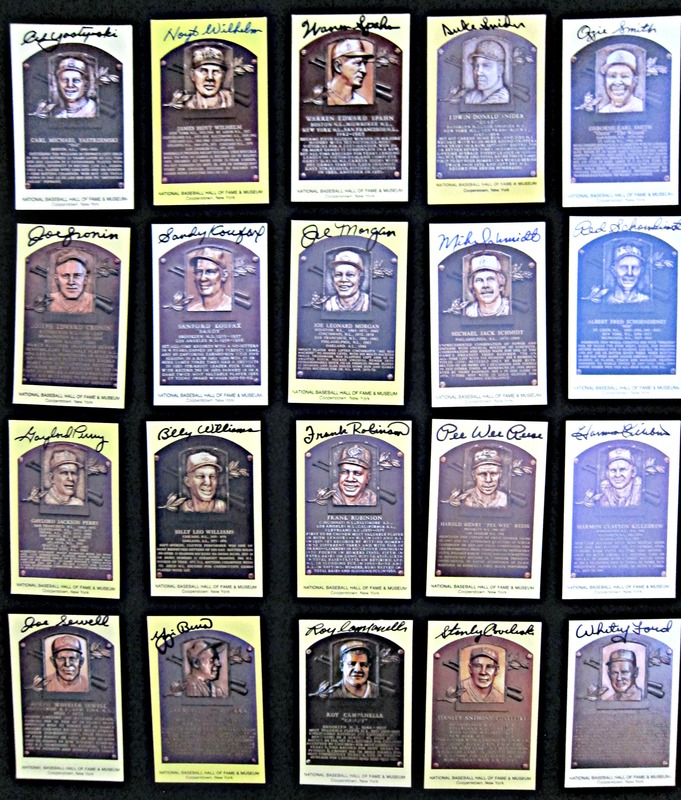 The set includes a letter of authenticity from Joe DiMaggio Estate.